OKLAHOMA CITY (AP) – An escape from an Oklahoma prison has been recaptured in Kansas City, Kansas. The Oklahoma Department of Corrections says in a Friday news release that 35-year-old Alvaro Rodriguez was found by authorities in Kansas City on Wednesday. 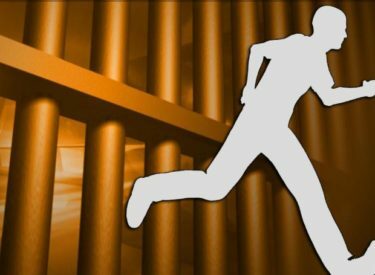 The department says Rodriguez had walked away from the minimum security Mack Alford Correctional Center in Stringtown on October 15th. He was serving sentences for possession of a stolen vehicle, drug possession, possessing a sawed off shotgun or rifle, and committing a felony with a defaced weapon.